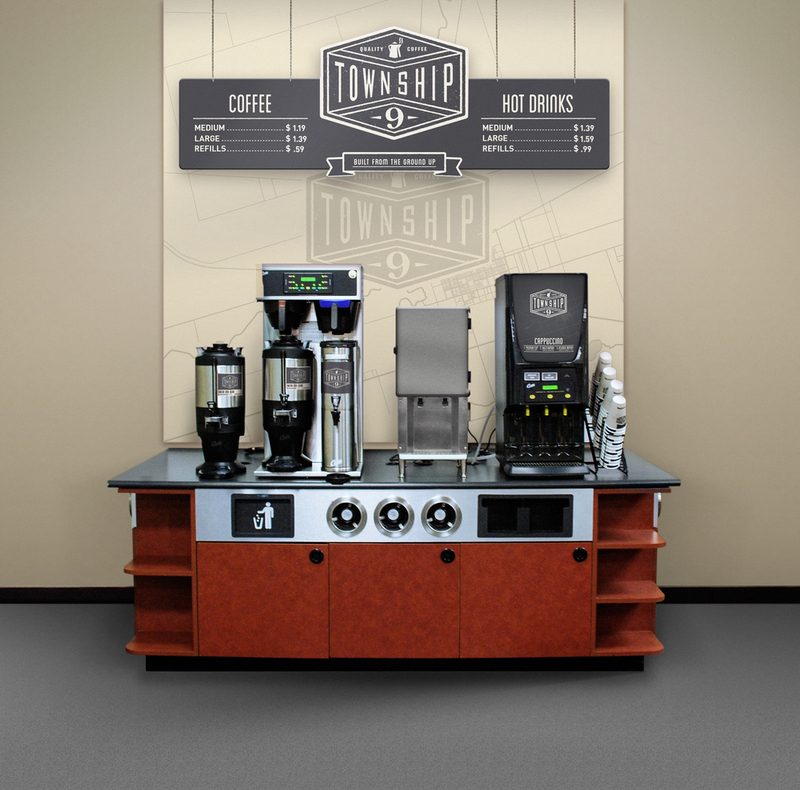 Local Pepsi distributor Linpepco decided in 2014 to introduce a new line of coffees and market to offices, schools, and convenience stores as a new kind of in-house coffee. It had the flavor, but it needed a brand. 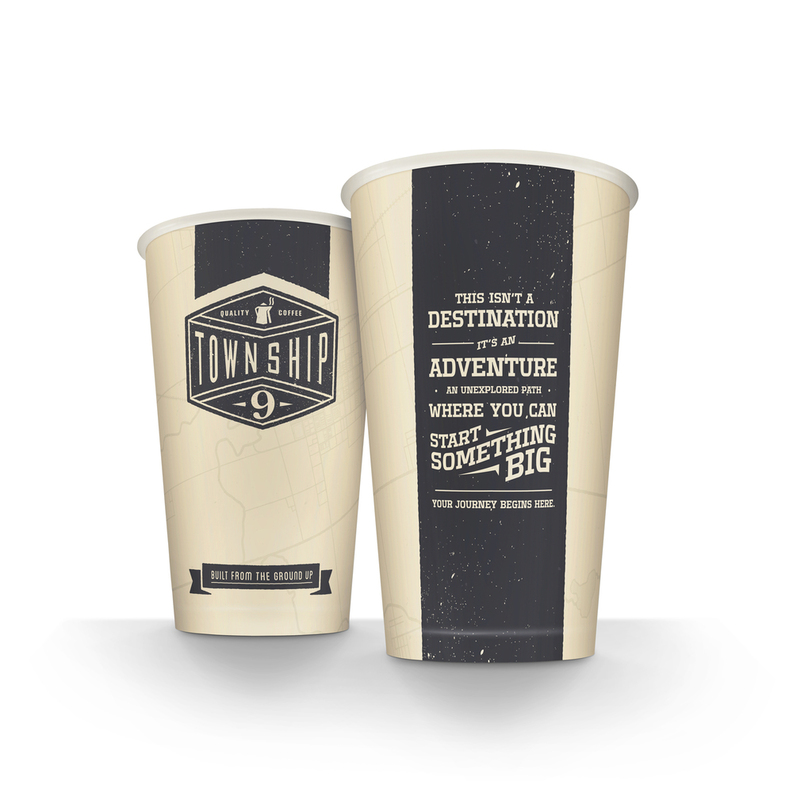 Township 9 was one of the original municipalities of Lincoln, Nebraska, Linpepco’s home, so we created “Township 9 Coffee,” as well as a turn-key identity and packaging system that could be implemented at a wide variety of locations.